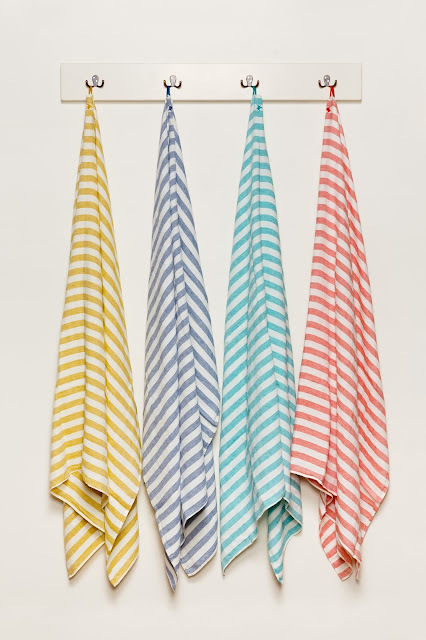 This collection of striped European-style beach towels, called Laguna, is being launched in good time for the southern hemisphere summer. Called The Laguna, this super soft range is made from absorbent linen and boast a luxurious handle that gets better over time. 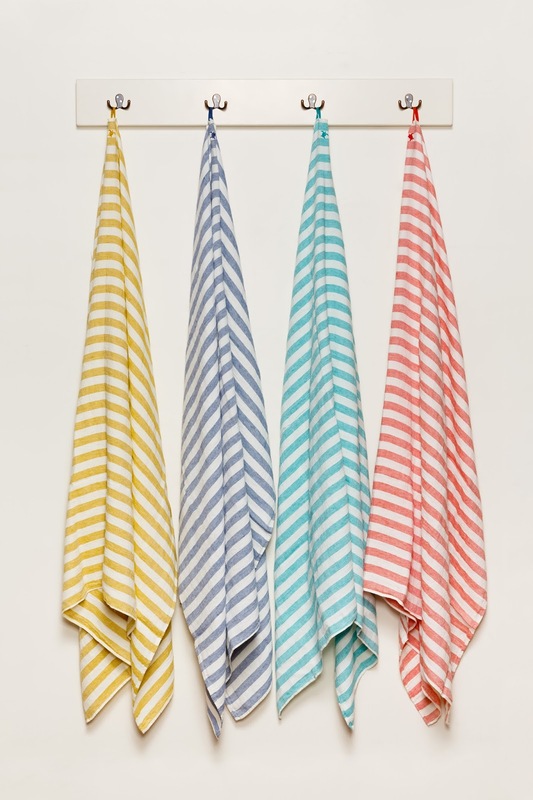 The towels are also extremely versatile and can be used as wraps or tablecloths, and are large enough to spread out and picnic from. Designed by Coast, the clever New Zealand crowd that brought us sophistication in a bean bag, i.e. weatherproof canvas seating for outdoor living, the towels have been made in a little family-run, 100-year-old mill in Lithuania that specialises in linen. Orders to Australia have free shipping.